A brand new $uicideboy$ single hit Spotify this morning called "Either Hated Or Ignored." The new track follows the release of "FuckYouAll2K18" and their "For The Last Time" music video.The New Orleans duo is gearing up to release a new album this summer. For now you can listen to the new track "Either Hated Or Ignored" via Spotify below. UPDATE: Soundcloud link has been added. 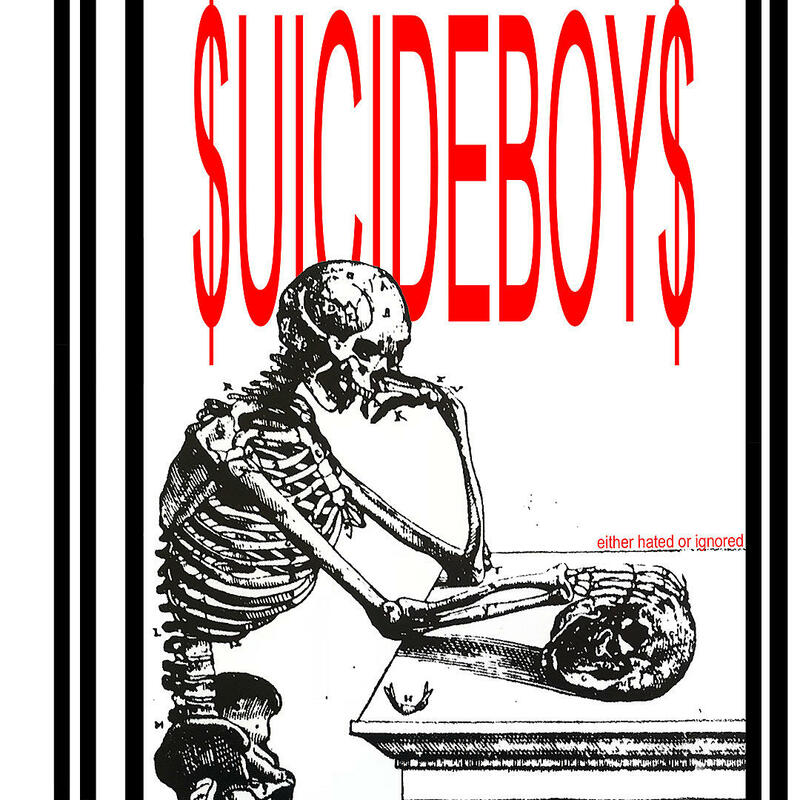 A brand new $uicideboy$ single hit Spotify this morning called “Either Hated Or Ignored.” The new track follows the release of “FuckYouAll2K18” and their “For The Last Time” music video. The New Orleans duo is gearing up to release a new album this summer. For now you can listen to the new track “Either Hated Or Ignored” via Spotify below. UPDATE: Soundcloud link has been added.